6ct Camelion Super Heavy Duty 2pk C size Batteries. BUY 1 GET 1 FREE! ..
6ct Camelion Super Heavy Duty 2pk D Size Batteries. BUY 1 GET 1 FREE! 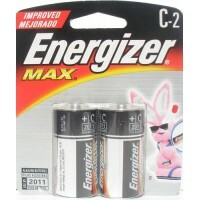 ..
12 * 2ct Energizer Max C2..
9v Duracell Duralock Alkaline Battery. 12 Carded Packs With 1 Battery Per Pack. 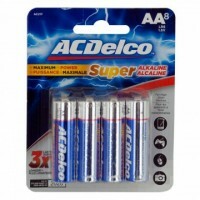 ..
8 Pack ACDelco AA Alkaline Batteries. 1ct. 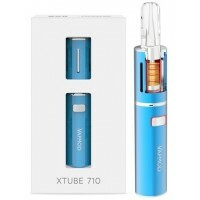 Great for high drain devices, this 8-piece ACDelco Maxim..
Kimsun 40W Temperature Control Mini Electronic Cigarette Mod. 1ct. Applicable Ato..
Nitecore Intellicharger Universal Battery Charger - New I2. Batteries Not Included. 1ct. Compatib..
V-Mod Adjustable Voltage Cartridge Battery. Colors May Vary. 11.5mm Hole Diameter. Cartridge Not Inc..